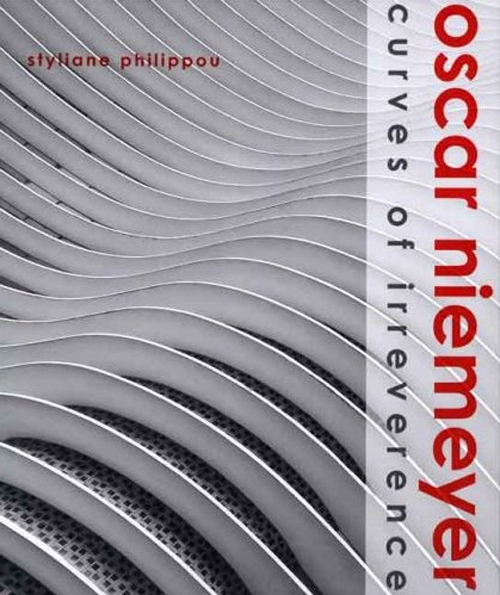 Born in Rio de Janeiro in 1907, Oscar Niemeyer is recognized as one of the world’s most fiercely original architects and the central figure of Brazilian architectural Modernism. The prolific designer of more than 600 buildings, Niemeyer has been in practice for seven decades. Architecture, he declares must be “functional, beautiful, and shocking.” Transgressing orthodox Modernist aesthetic doctrine and subverting hegemonic cultural models, his work privileged invention and affirmed spectacle and luxury, pleasure, beauty, and sensuality as legitimate architectural pursuits. 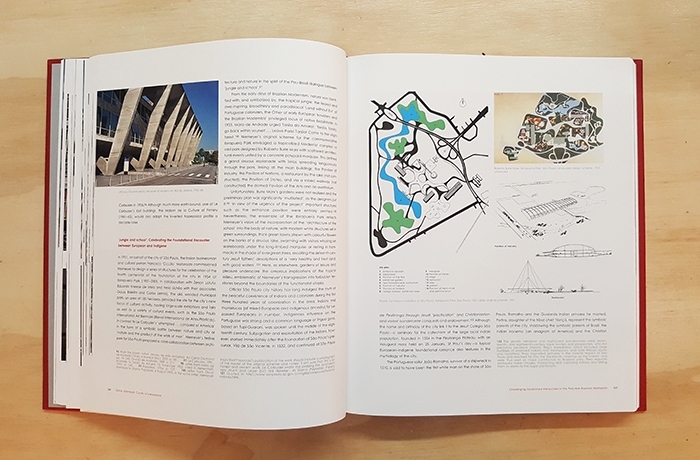 This gorgeously illustrated book explores the development of Niemeyer’s extraordinary body of ideas and forms as well as his role in the construction of Brazil’s modern image and cultural tradition. 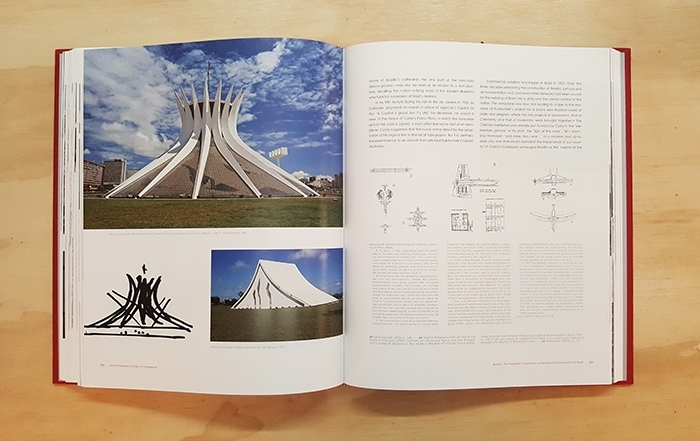 Through a detailed discussion of his intoxicating experiments in reinforced concrete, the book offers the opportunity to relish the stream of pleasures afforded by Niemeyer’s important buildings, including his mid-century projects as chief architect for the new capital of Brasília, and the spectacular Niterói Museum of Contemporary Art, completed in 1996. 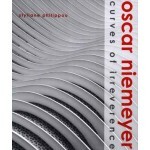 Providing the first comprehensive analysis of Niemeyer’s radical work and dissident perspective, Oscar Niemeyer: Curves of Irreverence sheds new light on the route the architect has followed as well as on Brazilian Modernism as a non-conformist project informed by a nationalist and anti-colonialist stance. Styliane Philippou is an architect and independent scholar based in London.